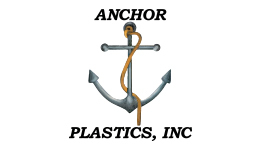 Anchor Plastics is a tight tolerance, engineering based Injection Molder with domestic and offshore services. Our capabilities include: expertise in domestic and offshore tooling, along with automation and assembly in both our facilities in the USA and Mexico. Our goal is to help our customers innovate, be cost-effective and be a leader in the global economy.